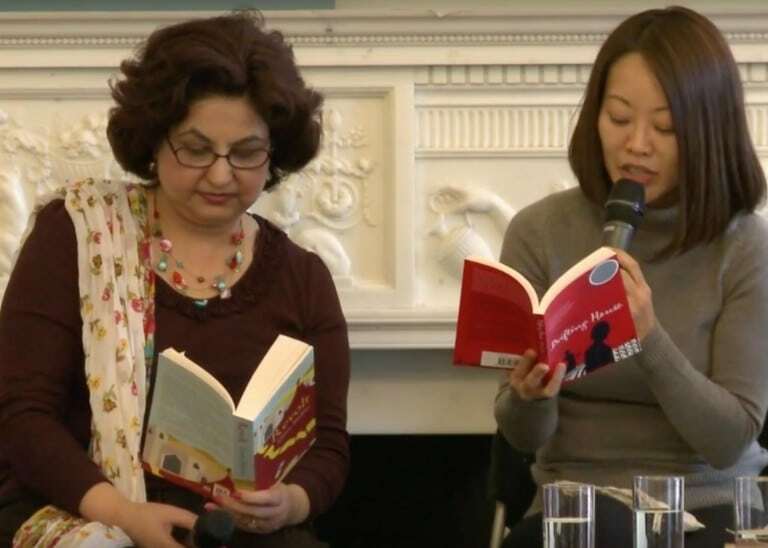 Kyung-sook Shin who won the 2011 Man Asian Prize Winner for her novel Please Look After Mother and novelist Krys Lee, author of Drifting House, joined us from Korea for this timely discussion about what happens when countries suffer a political division. British Pakistani author Qaisra Shahraz, whose work such as Revolt, focuses on women and partition, joined these writers. Shin, Lee and Shahraz discussed their work, their countries and how political separations have influenced social values with Yasmeen Khan. The event was in partnership with the British Council as part of the Korean Market Focus Cultural Programme at the London Booker Fair 2014.